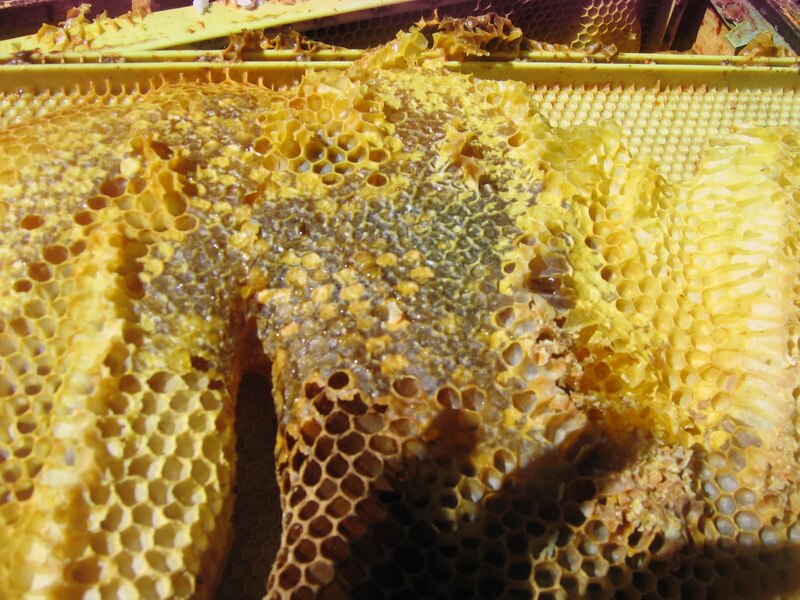 I have not even wanted to talk about our bee losses this year. 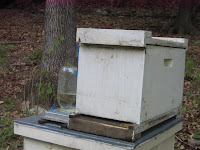 We lost every hive due to the brutal winter we had, all three hives gone. This winter was one of the harshes ones we have had in a long time. 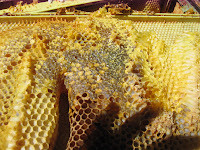 The sadess part is that as I pulled the frames out, they had frames filled with honey. As I inspected each frame, it was obvious that they froze to death. Their little bodies were head first in the cells as they exhausted the food source and then froze. 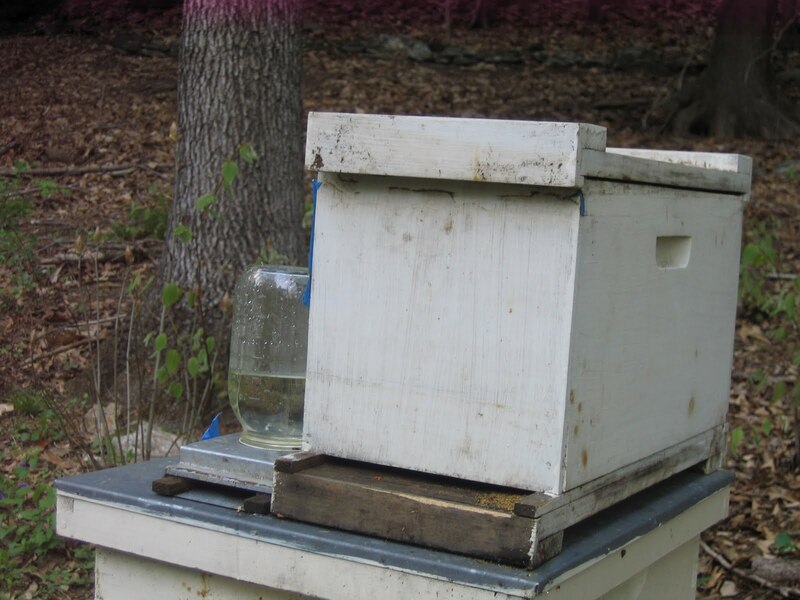 We had very high losses throughout Connecticut for bee keepers. 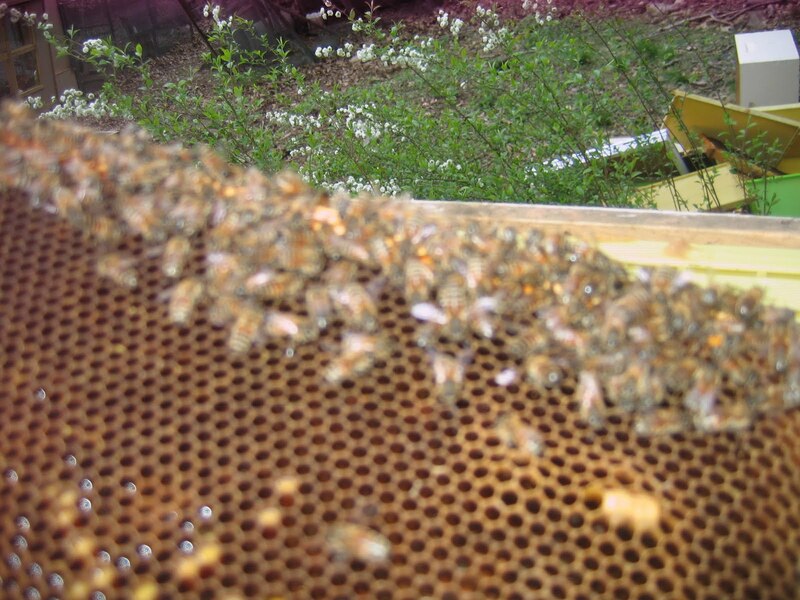 placed them in my nuc hive, and brought them home. They were attempting to raise three queens. 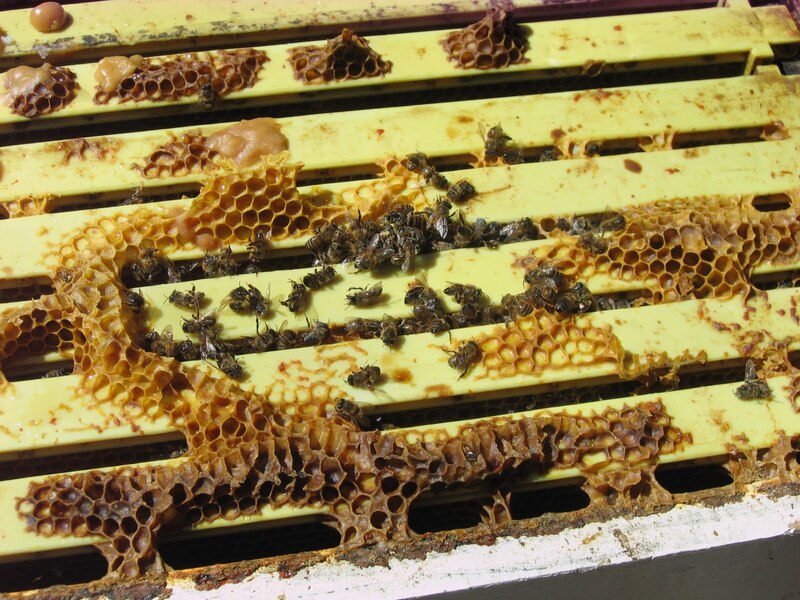 Yesterday I opened it up and found no queen, but healthy bees and a few drones. That however, can mean a few things, 1) they all fought to the death, 2) the surviving queen is out mating or 3) she may have been eaten by a bird in her mating flight. I will check back in a couple of days. 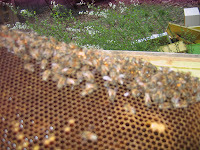 In the meantime, I recieved an email that my bees were shipped today so I will have more bees to work with in just a few days! Bee Keeping can be discouraging with the losses but you have to get back and not give up! The bees need us and the plants need the bees!